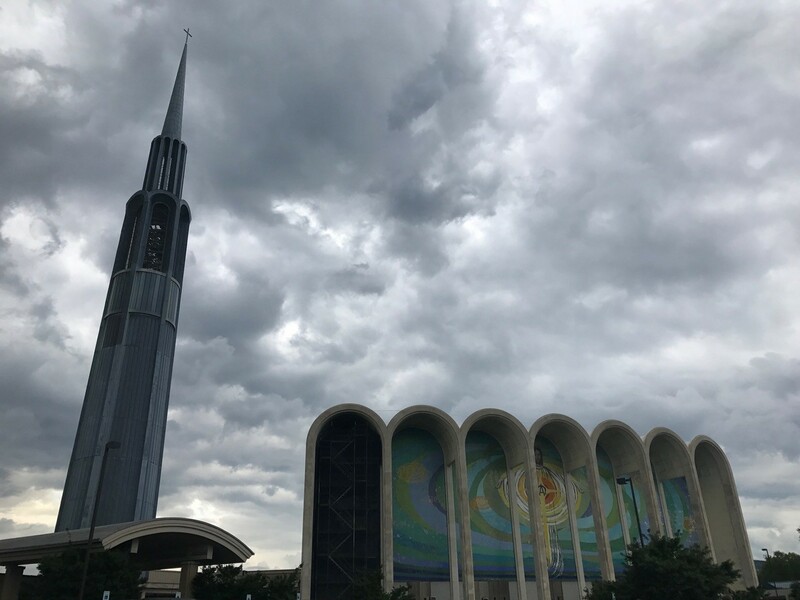 “Preparation is the key to success,” Alexander Graham Bell once said, and though he probably wasn’t packing for a trip to Huntsville when he said it, it would have been no less true if he were. 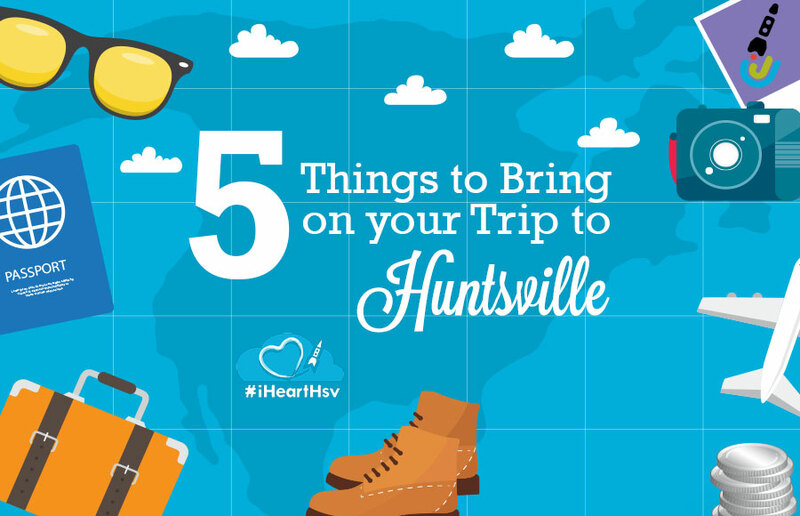 * The first step in a great trip is in how you pack, so here are five things you might not think to pack – but should – when you come to Huntsville! You’re not visiting a foreign country, so why bring a passport? Answer: It’s not your real passport you should bring! 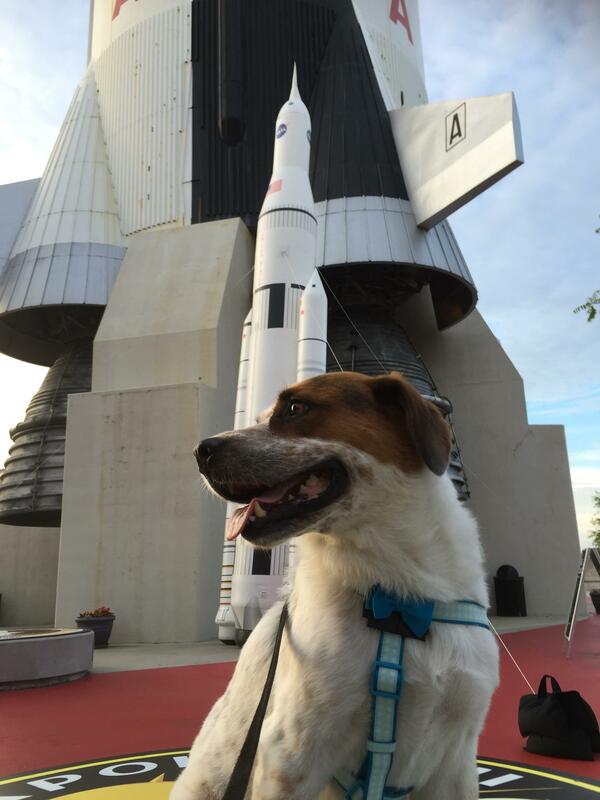 (If you’re coming to Huntsville from a foreign country, ignore this one, and do bring your real passport.) Instead, bring your Passport to Explore Space – which lets you get a stamp for visiting NASA Visitor Centers and space shuttle locations. 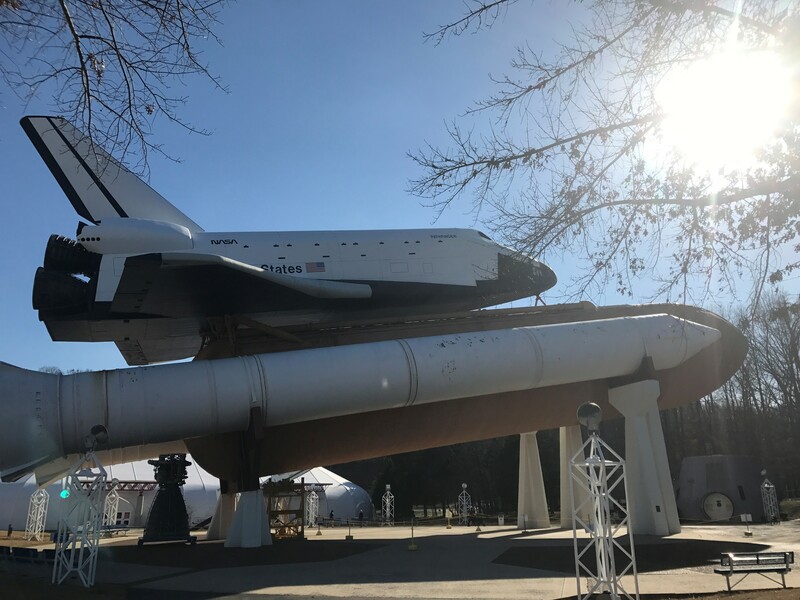 If you don’t have a Passport already, Huntsville’s a great place to start – the U.S. Space & Rocket Center is a NASA Visitor Center AND a space shuttle location! And while you’re at it, check out the Alabama Bicentennial PastPort, a guide to historic sites around the state! Boots are made for walking, and that’s just what they’re going to do! 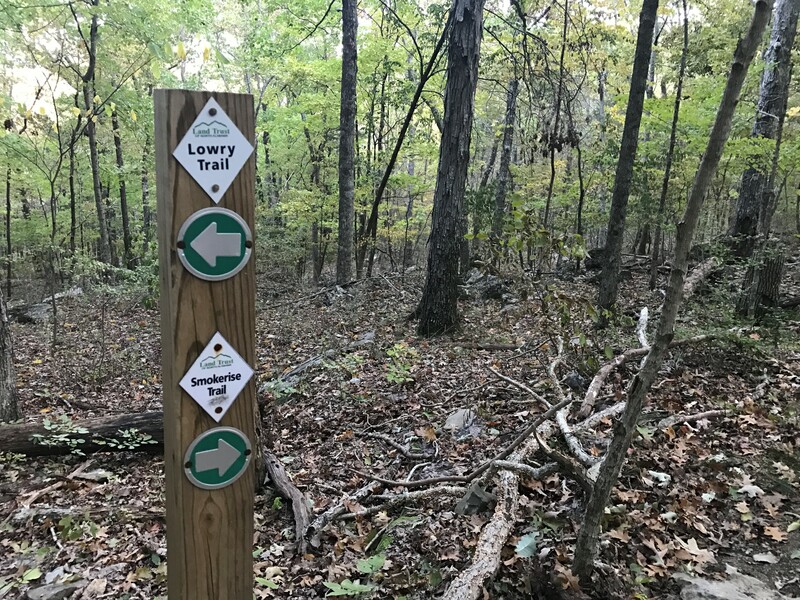 Frequently when you travel, especially on business, there’s not a lot of free time to be had, so you may feel like hiking would take more time than you have. But with mountain trails right in the city, you can get off work and get a hike in before dark. 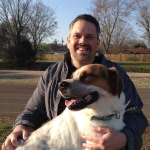 Check out the Land Trust of North Alabama for more information. Not that think on the back of your cell phone, but your real, honest-to-goodness camera, the one you break out when you want to take good pictures. And what in Huntsville do you want to take good pictures of? 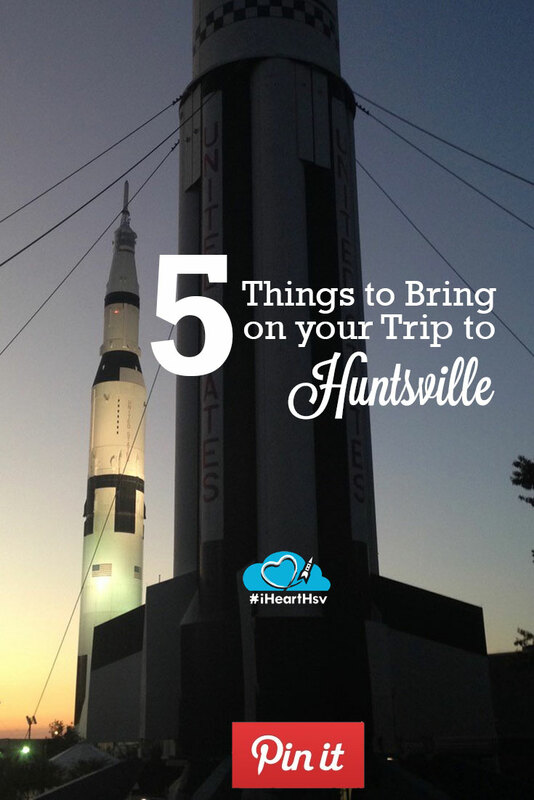 How about these 5 Things You’ll Only See In Huntsville or some of this incredible scenery. 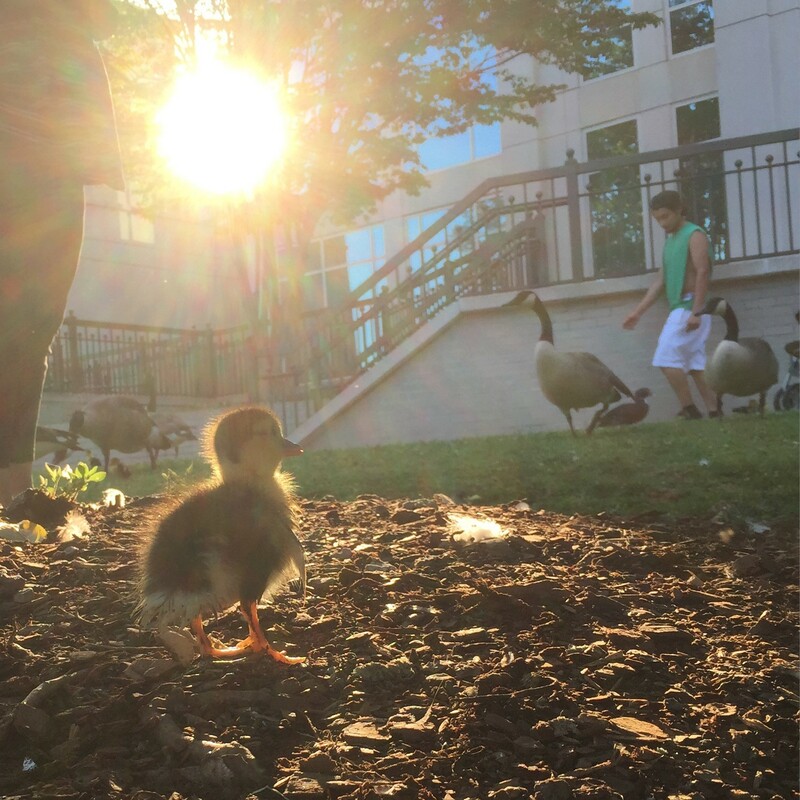 Yes, they’ll be helpful if you want to park downtown during the day, but you’re also going to want to use them to feed the ducks at Big Spring Park, one of 5 Rocket City Adventures for Under $5 you can enjoy while you’re here. When you come, bring your best friend, because there’s plenty for dogs to do in the Rocket City. *As far as I know, Bell never came to Huntsville. He does, however, have an interesting Alabama connection – he was responsible for Helen Keller meeting Annie Sullivan. And now you know!